Scooper - Story News: Wild survivor! 14-year-old girl is so lucky. Wild survivor! 14-year-old girl is so lucky. 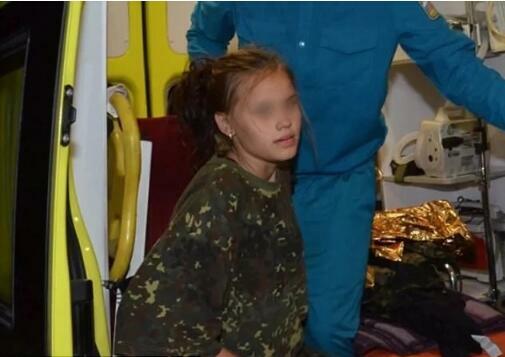 Russian school girl who went missing for six whole days has been found alive and kicking in the Siberia wilderness. But that is not what has left many in disbelieve. The wilderness is reportedly infested with wolves, bears and other deadly animals, which could have easily turned little Yana Tamocheva into a meal. Also, for a 14-year-old kid to survive without food for six straight days was quite baffling. 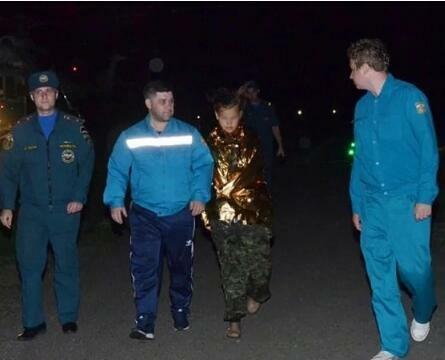 According to a report by The Siberian Times, the girl survived on grass and wild berries. She had lost significant amount of weight when rescuers finally found her. 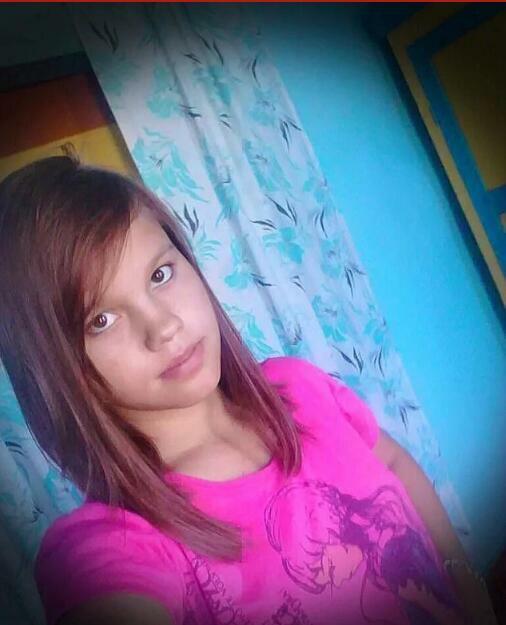 Yana had reportedly gone to the Krasnoyarks region to pick blueberries with her mom and three sisters when she suddenly vanished. She is considered very lucky to have survived in the wilderness. Not long ago a 15-year-old boy was allegedly killed by the wild animals in the remote region. Doctors have examined Yana and confirmed that despite her terrifying ordeal and massive weight loss, she is in good health.